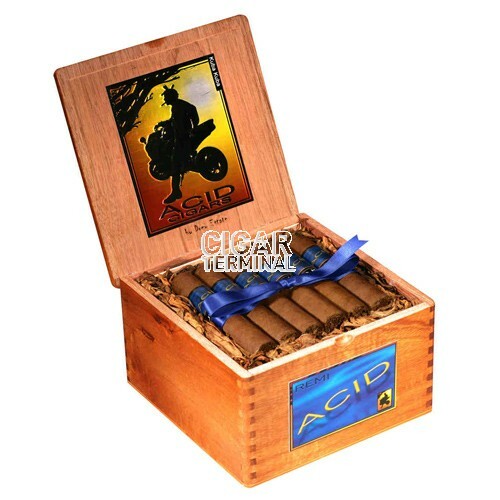 The Acid Blondie cigar is a medium strength petit corona, handmade in Nicaragua by Drew Estates. 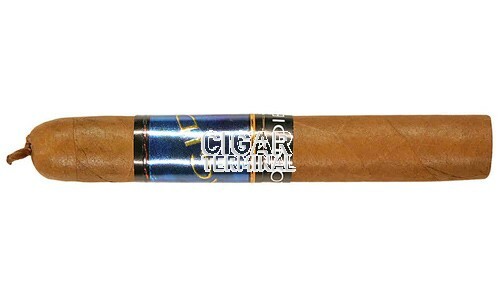 A small powerhouse of a cigar that is made to the finest standards of cigar construction from some of the finest tobaccos in Nicaragua delivering a slightly sweet one-of-a-kind flavor and aroma. The Acid Blondie cigar is a medium strength petit corona, handmade in Nicaragua by Drew Estates. A small powerhouse of a cigar that is made to the finest standards of cigar construction from some of the finest tobaccos in Nicaragua delivering a slightly sweet one-of-a-kind flavor and aroma. This is acheived through Drew Estate's secret infusion process, which is rumoured to include a unique blend of some 140 botanicals, oils and herbs.